The first and most fundamental process that Northern Industrial Manufacturing products go through is the stamping process. 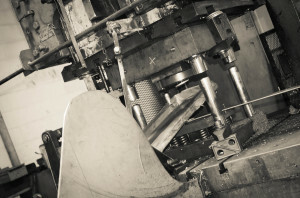 Northern Industrial utilizes a variety of different press sizes from 60 tons to 175 tons. 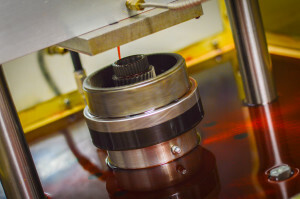 While there are many companies globally who focus solely on stamping, there are even fewer that have the capability to deliver high volume precision grinding. 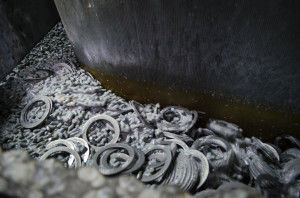 In an effort to vertically integrate our process and enhance our supply chain flexibility, Northern Industrial Manufacturing has developed an internal process for improving the surface finish and removing sharp burrs from our product. 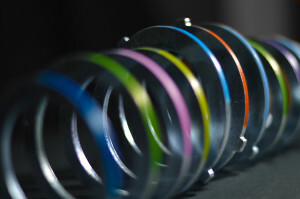 In an effort to increase our value proposition and enhance our customers ability to produce high volume quality assemblies, we have designed an internal color code scheme. 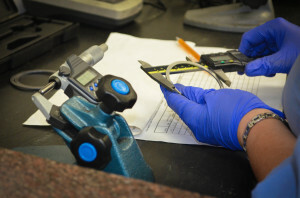 Our engineering staff has years of automotive and design experience and is always ready to assist in the development of new products or the continuous improvement of existing parts.